My life is full of Phineas and Ferb, Diego, Bubble Guppies and Olivia. So when I was asked to make a Monster High birthday cake, I was clueless. She emailed me some of the images and some ideas that people had made for cupcakes, but her daughter wanted a cake. 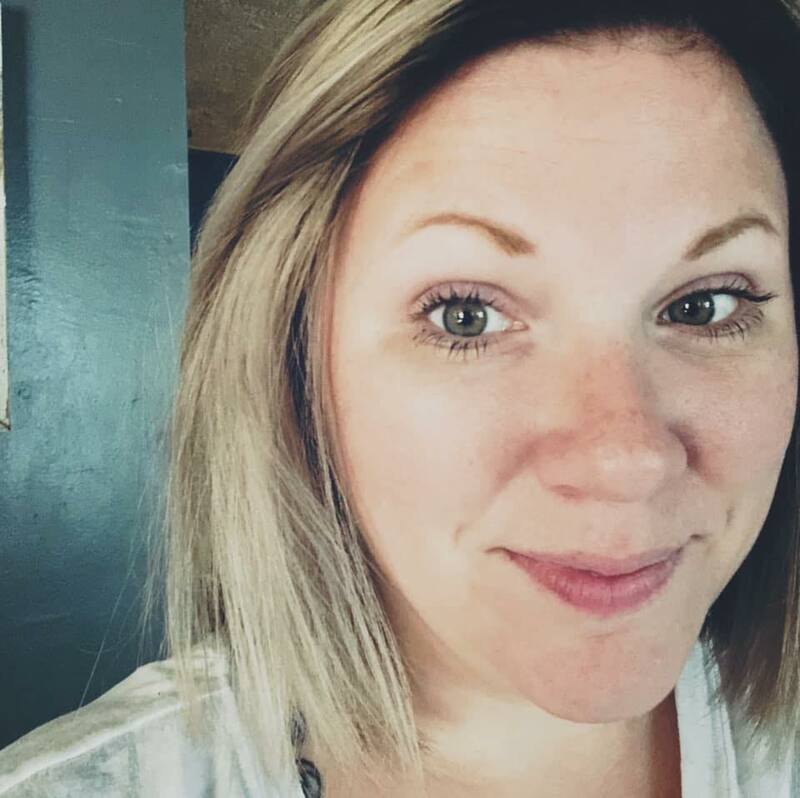 She wanted it pink and black. I made it and crossed my fingers that it would pass the girl's approval, and it did. I posted a photo of it on my facebook page and suddenly people were placing orders for their daughter's upcoming birthday. Today I made my second Monster High coffin cake. I thought I would post the photos. I am no cake decorating expert...but hope to be soon! 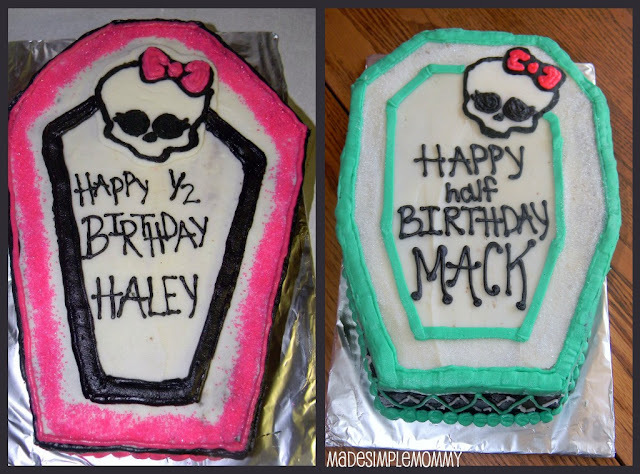 Both are a marble quarter sheet cake that I cut the coffin shape out of a 9x13 sheet cake pan using a bread knife. I used it because it has a long serrated edge that made it easy to make large cuts. They are both frosted with buttercream, and have sprinkles around the edge. Good luck making your Monster High cakes! No one is dumb who is curious. The people who don't ask questions remain clueless throughout their lives. See the link below for more info.